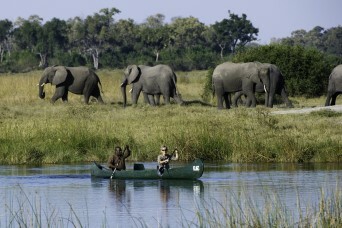 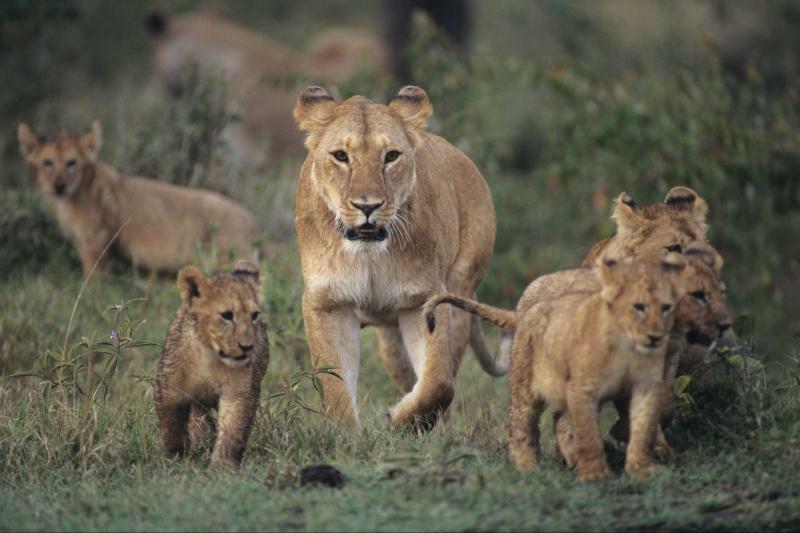 A Botswana Safari is renowned for its abundance of wildlife parks which comprises nearly one-fifth of the country. 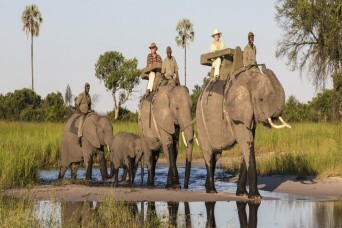 With attractions such as Chobe National Park, Kgalagadi Transfrontier Park, Moremi National Park in the Okavango Delta and the Central Kalahari Game Reserve, Botswana Tours such as an immersive Botswana Safari experience should be at the very top of your must-see list. 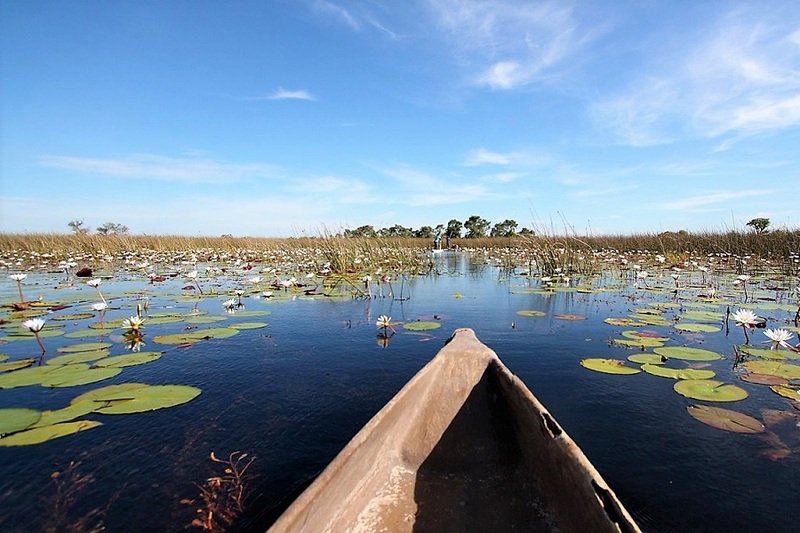 The UNESCO World Heritage-listed Okavango Delta is indisputably one of the most stunning and world-renowned places in Africa. 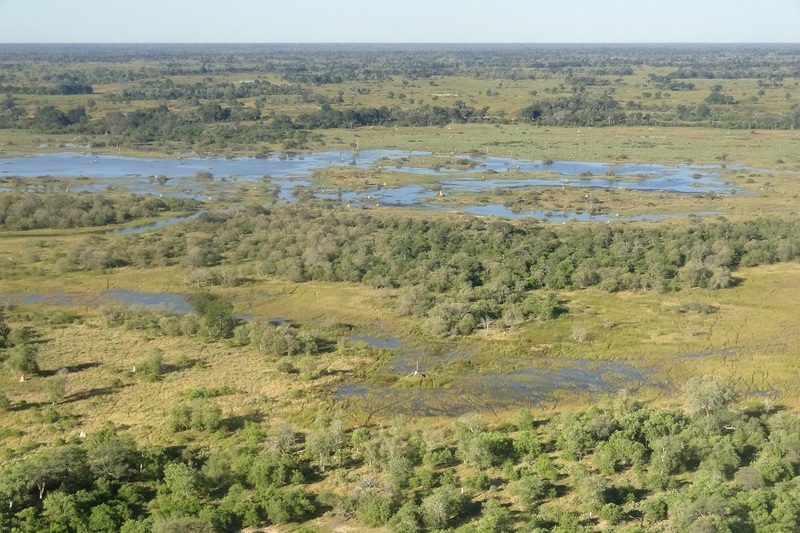 In contrast to the Kalahari Desert, this is one of the largest inland deltas in the world, sustaining an incredible variety of wildlife. 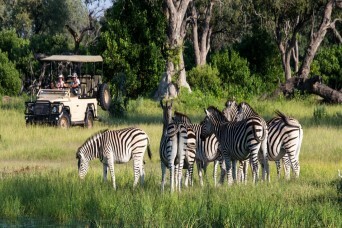 It is one of the best places to see birds and animals in Africa, and a perfect spot for your first or fiftieth Botswana Safari experience. 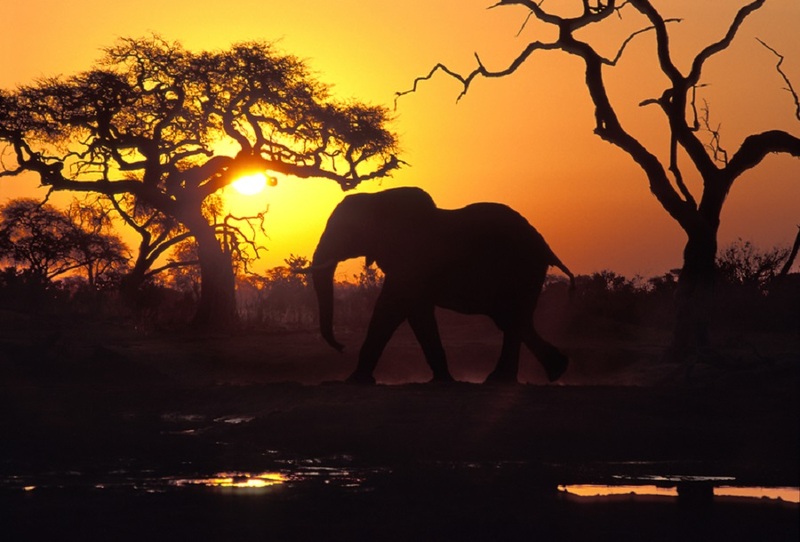 Every day in Africa is different and each experience richer and more stunning than the last. 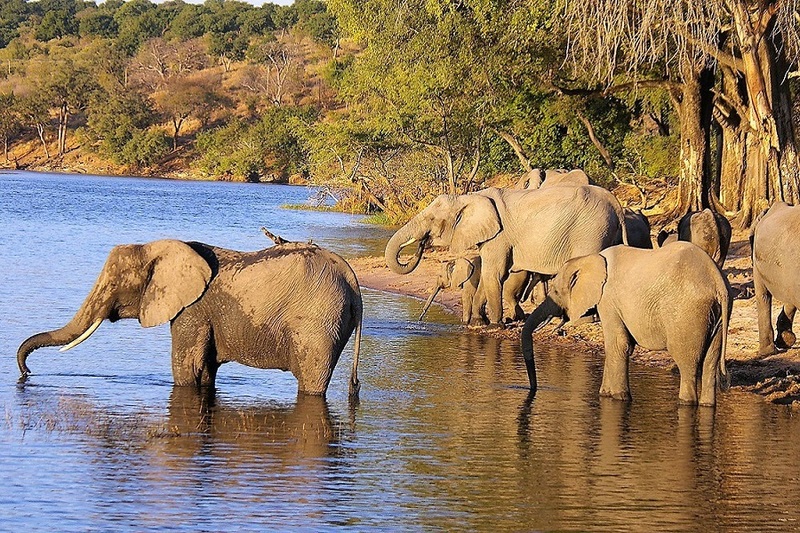 Chobe National Park, at the north-eastern border of Botswana, is home to the largest herds of massive African elephants in the world. 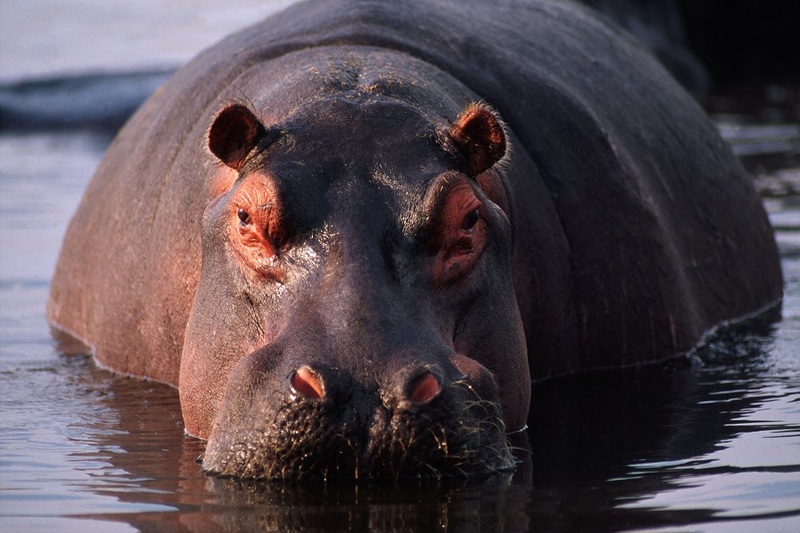 It was Botswana’s first national park and contains three perfect spots for a Botswana Safari: Chobe Riverfront, Linyanti Marshes, and Savuti. 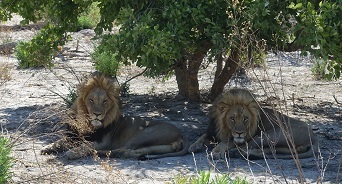 Head to Central Kalahari Game Reserve, the second largest wildlife reserve in the world at 52,800 square kms. 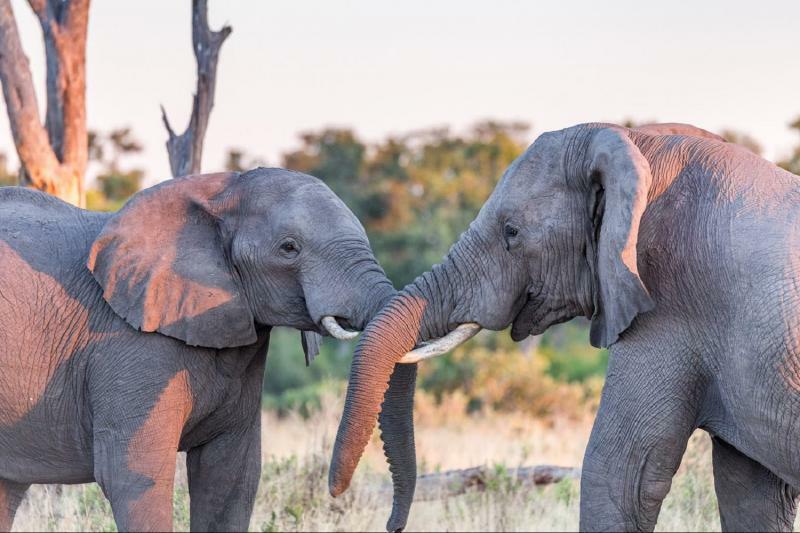 In the Kalahari you will explore an untouched wilderness as you venture through the region on your own tailored or guided safari tour. 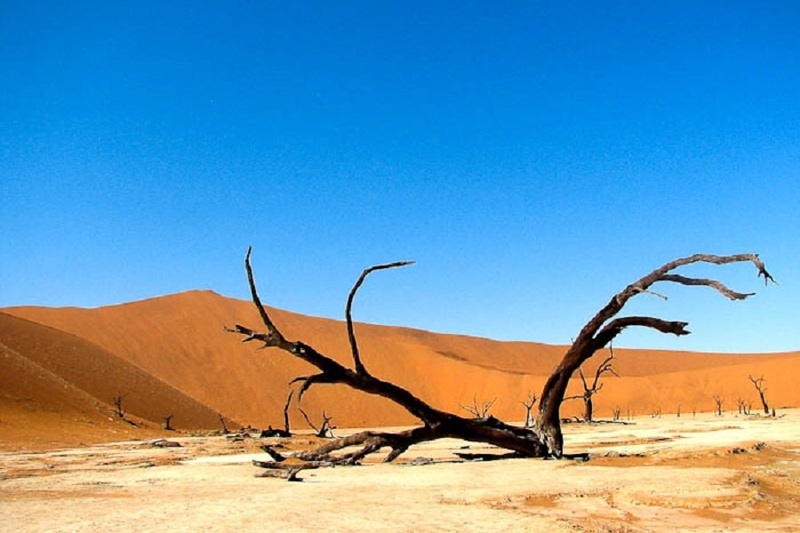 In the Nxai Pan National Park, there are endless African skies and glistening white salt flats. 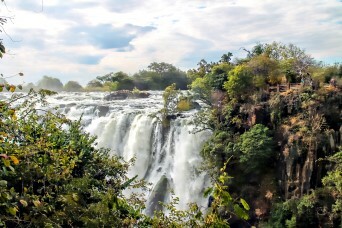 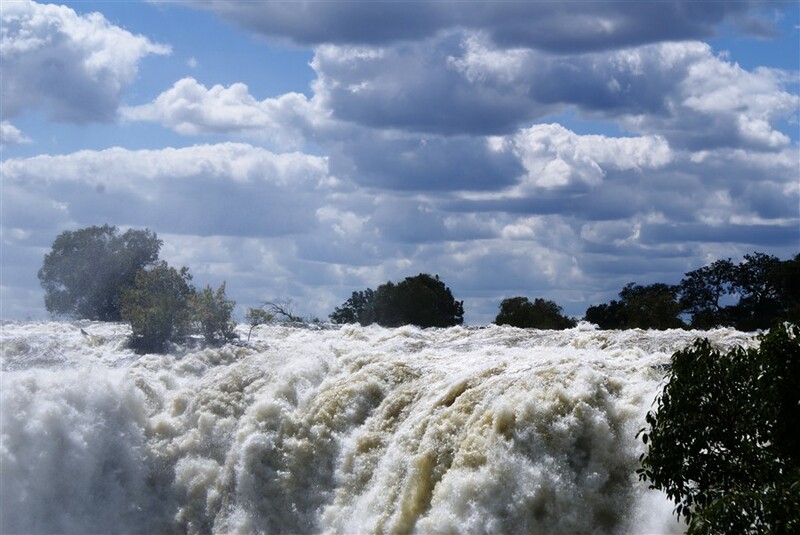 December to April, after the rainy season, is typically the best time to visit. 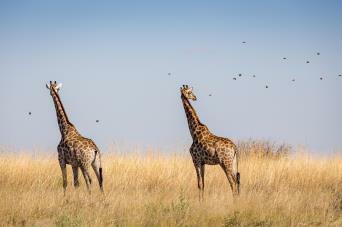 Zebras, elephants, giraffes, springbok, and wildebeest migrate to the area to feed on fresh grass. 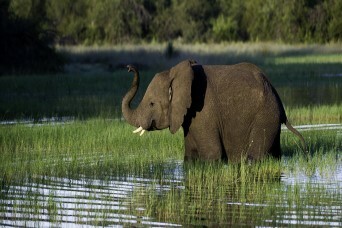 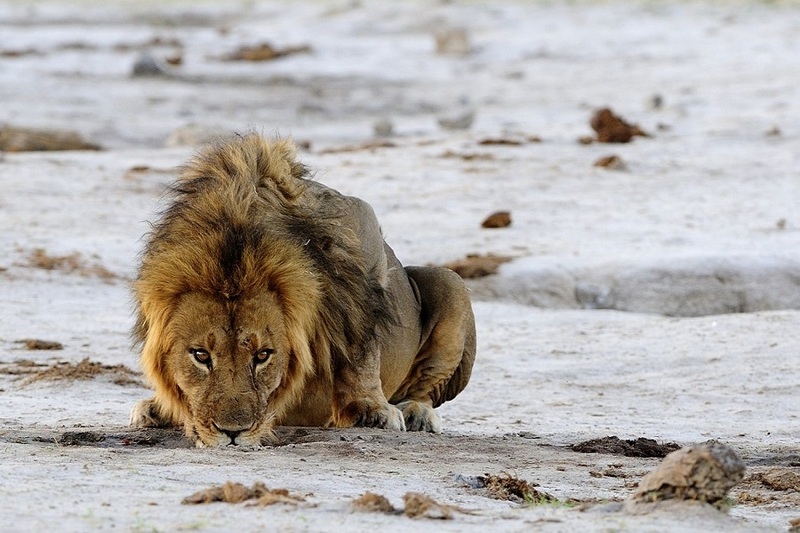 Choose from our list of Botswana Tours and let us help you plan the perfect Botswana Safari. 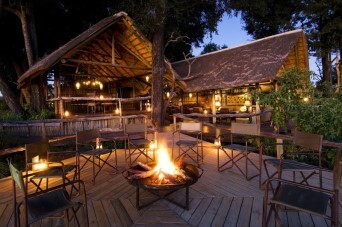 Get in touch with our Botswana travel experts today and begin planning your own tailored African experience. 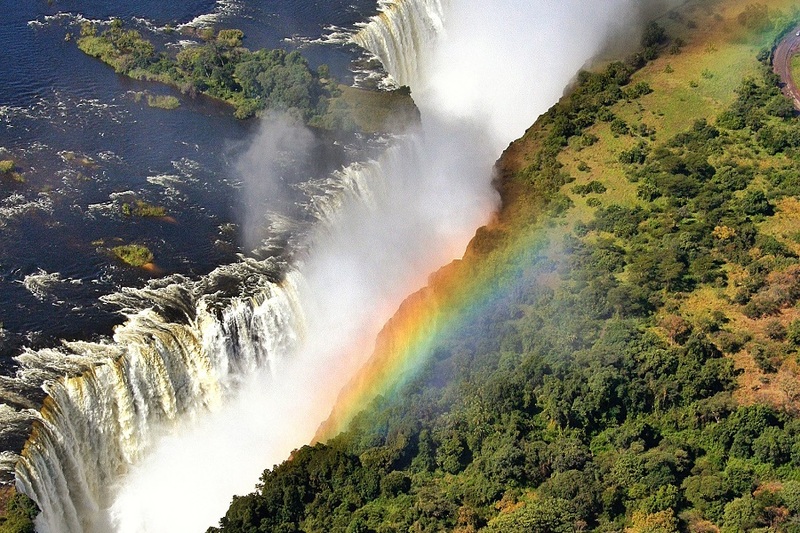 An epic accommodated journey through Namibia, Botswana and Zimbabwe covering Fish River Canyon, the wildlife in Etosha Pan National Park, the Okavango Delta, Sossusvlei in the Namib Desert and the amazing Victoria Falls!